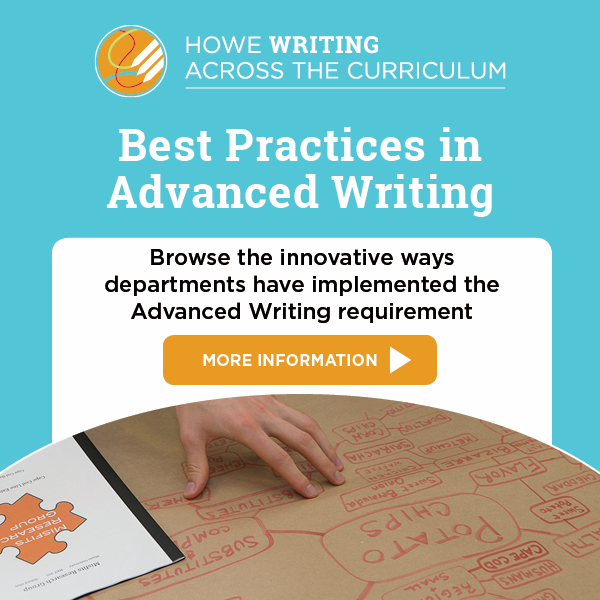 Register for our stand-alone WAC workshops, our lunchtime faculty presentations/discussions of effective practices in Advanced Writing and W courses, and our "hands on" working lunches on various topics related to teaching writing. 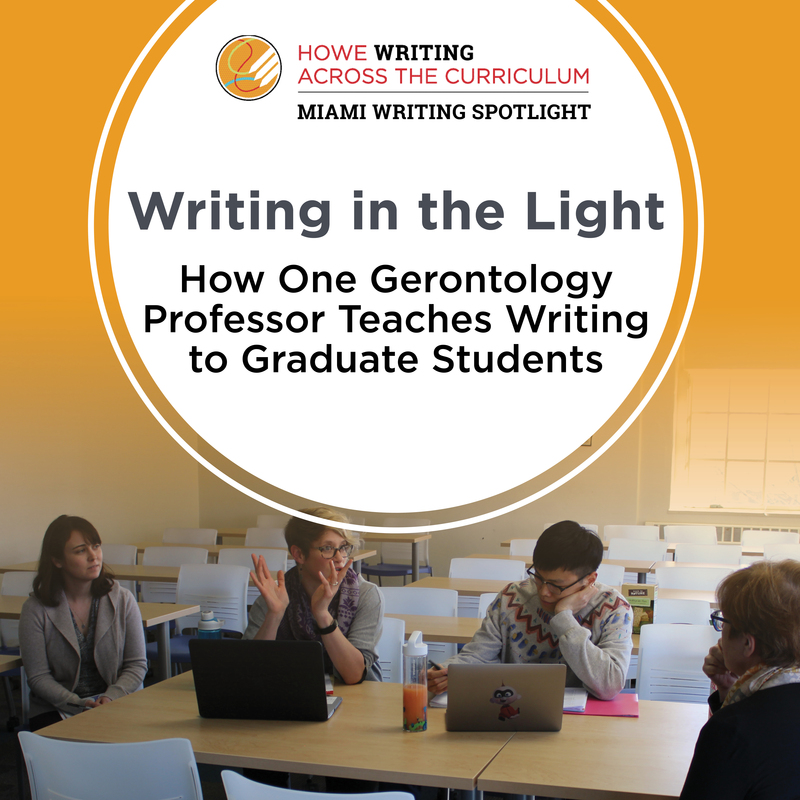 Attend weekly writing hours in the HCWE, every Friday morning from 8:30 AM to 12:00 PM. 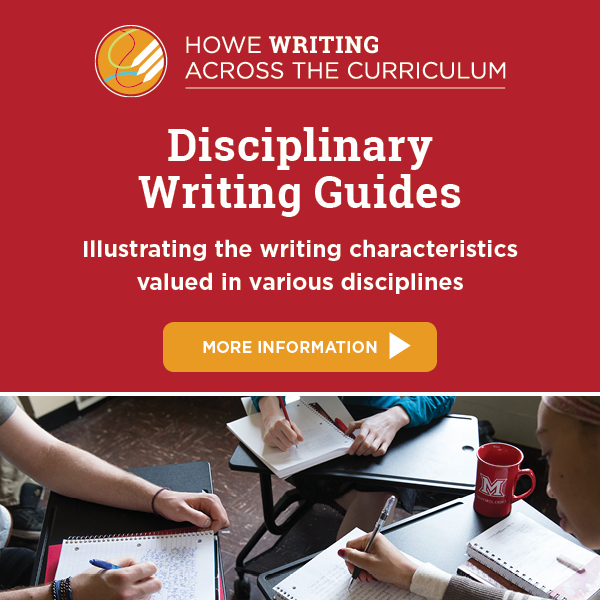 Review the disciplinary writing guides created by HCWE Faculty Writing Fellows to help students learn about the writing characteristics valued in various disciplines. 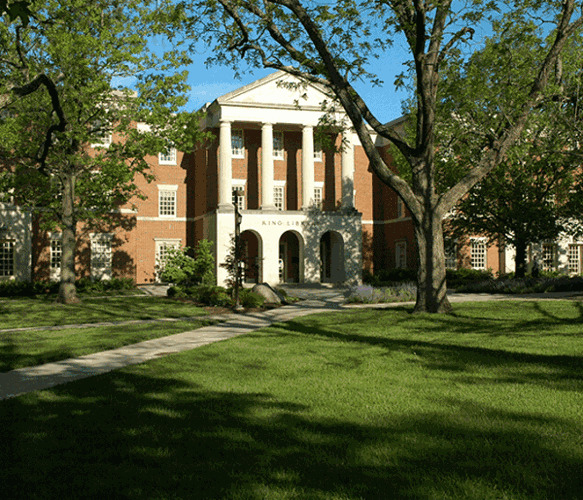 Stay up to date with events and news from the HCWE.